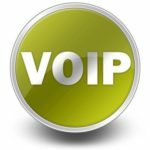 You are already using the Internet for many of your crucial business operations, and you already have a computer network in place, migrating your communication needs to the Internet with VoIP is therefore a logical next step. To sweeten the deal, not only does VoIP open up new communications possibilities, but VoIP will also provide your business with savings of 50-70% on your phone bill. A standard VoIP package comes with dozens of features that a traditional phone company would charge extra for. Here are the three most ground-breaking features that destroy communications boundaries set by phone companies. 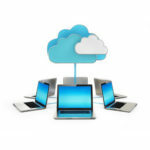 By transferring your service area to the Internet, it now becomes virtualized which means that it’s not subject to the geographical restrictions that apply to phone lines. With VoIP, things like area codes and even country codes are just formalities. This will especially come in handy for businesses that have people spread out around the globe. 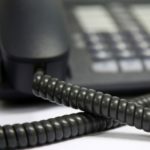 A salesperson on a business trip halfway around the world would be able to use the VoIP network to make a phone call back home using their home phone number. A business that is seeing money fly out the window every month because of long distance phone calls will experience the biggest savings with VoIP. With a traditional phone system, you have to leave the features of your phone plan at the office when you go home. Sure, you can use call forwarding to take calls, but you still have to leave behind all the features that you are used to. With VoIP, wherever you go, you can use your IP-enabled phone to access all VoIP features and services. This includes features like voicemail, call logs, security settings, and more. Technology Collaboration Barriers are Taken Outside and Taught a Lesson! 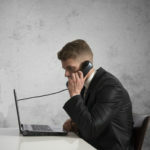 Forward-thinking businesses that see the value in synergizing all of their communication efforts will love how VoIP is designed to work harmoniously with other Internet communication applications. 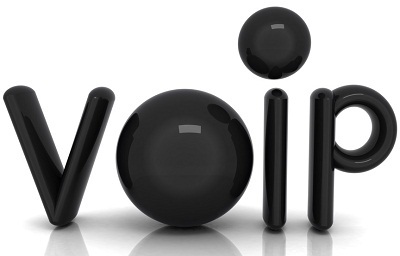 VoIP protocols run on the application layer that enables it to integrate and collaborate with your e-mail service, web browser, instant messenger, social networking apps, and whatever else the Internet comes up with to help your business communicate better. 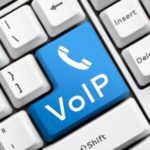 To learn more about how VoIP can revolutionize the way your business communicates, and to give your phone bill a good pummeling, call Quikteks at PHONENUMBER.